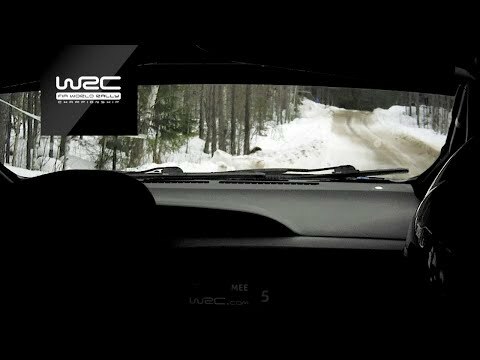 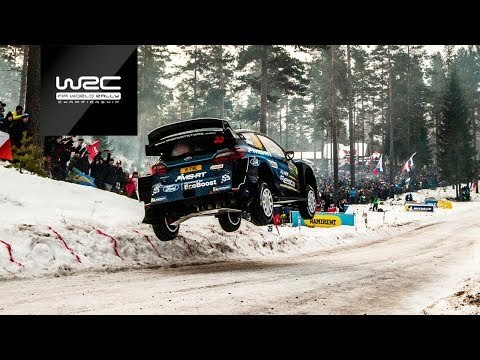 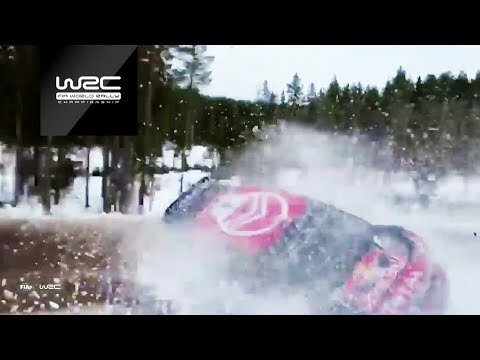 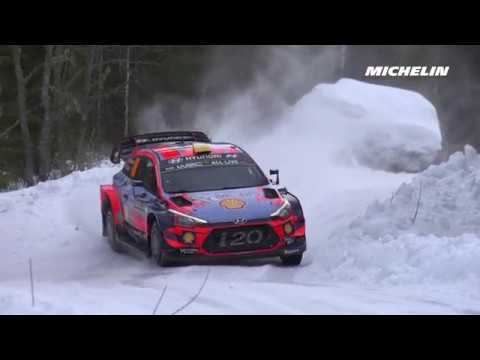 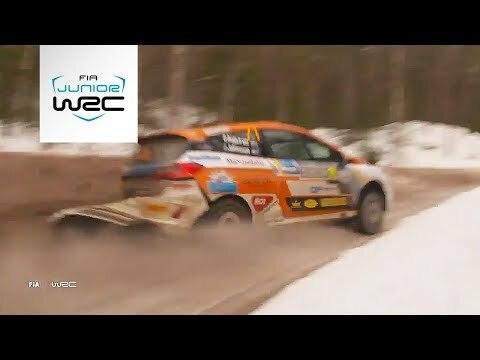 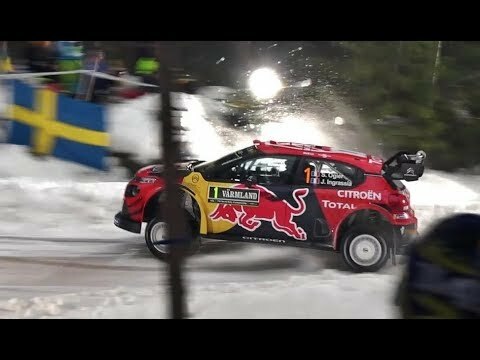 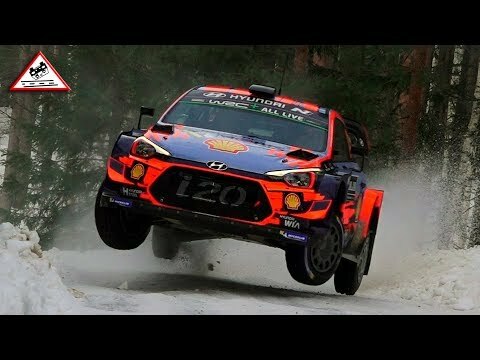 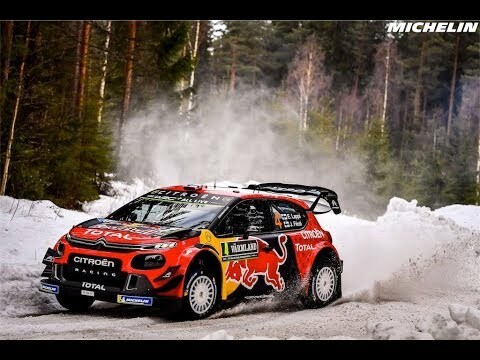 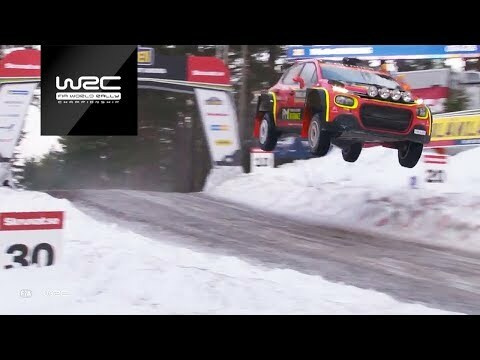 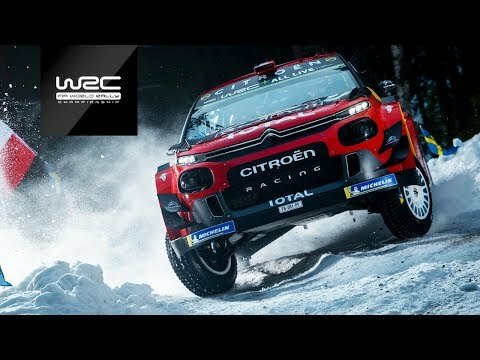 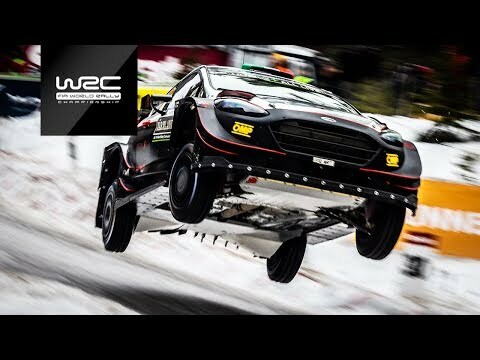 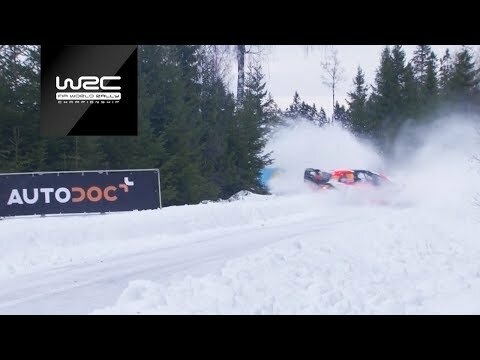 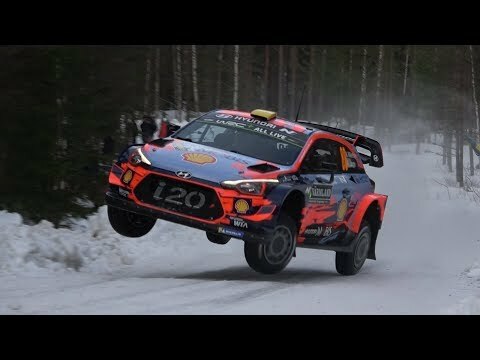 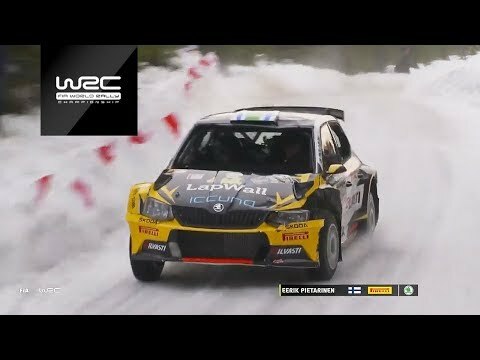 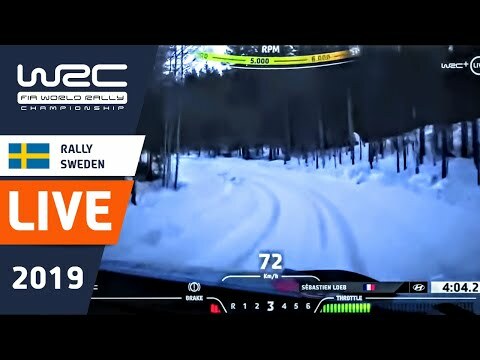 WRC - Rally Sweden 2019: Highlights Stages 5-8 ???? 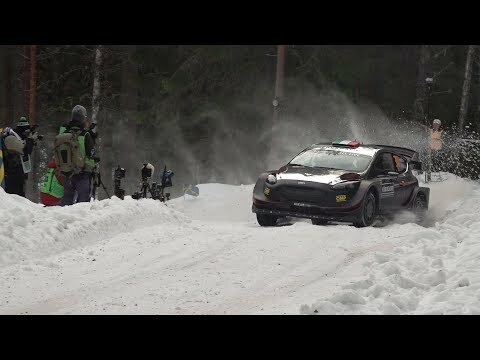 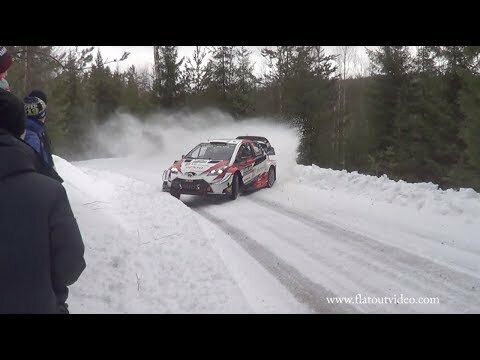 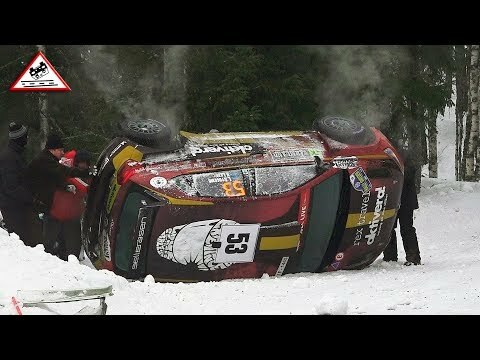 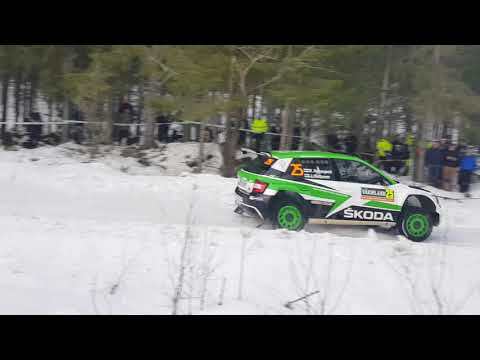 Rally Sweden 2019 - Lappi EPIC SAVE! 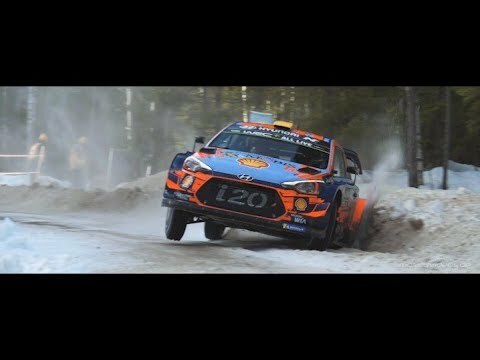 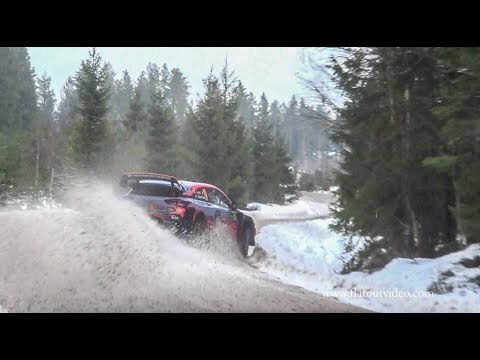 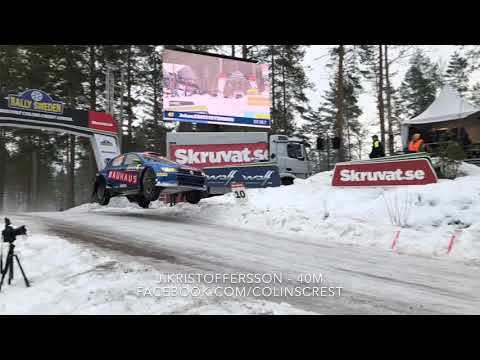 Rally Sweden 2019 - Neuville & Lappi mistake! 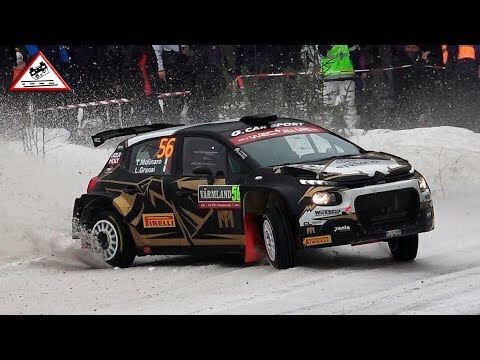 Rally Sweden 2019 - Gus Greensmith (no 34) OFF! 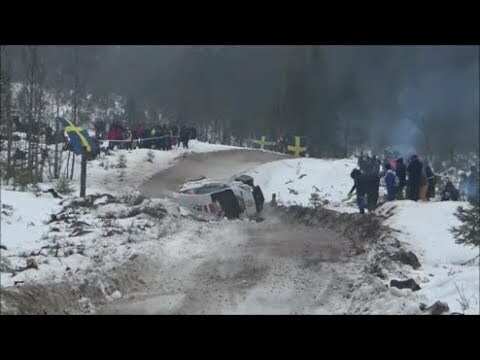 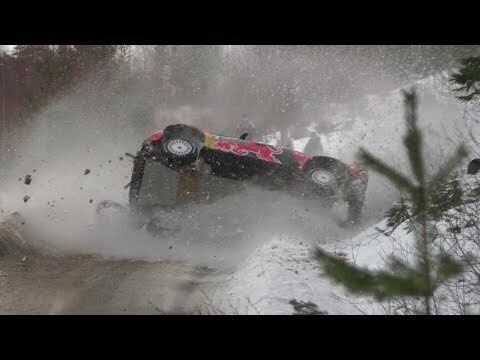 Crash Meeke at Shakedown, WRC Rally Sweden 2019!